A few years ago my wife and I discovered that we had unexpected amounts of fun beating each other up in Street Fighter IV. So when I heard Street Fighter V had launched I knew I needed to obtain a copy. 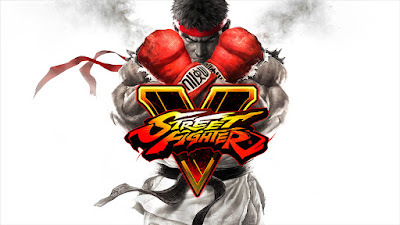 Street Fighter V is still street fighter. I've never been a fighting games pro. I can't tell you the nuanced differences, tweaks, or improvements in this version. It's still Street Fighter! 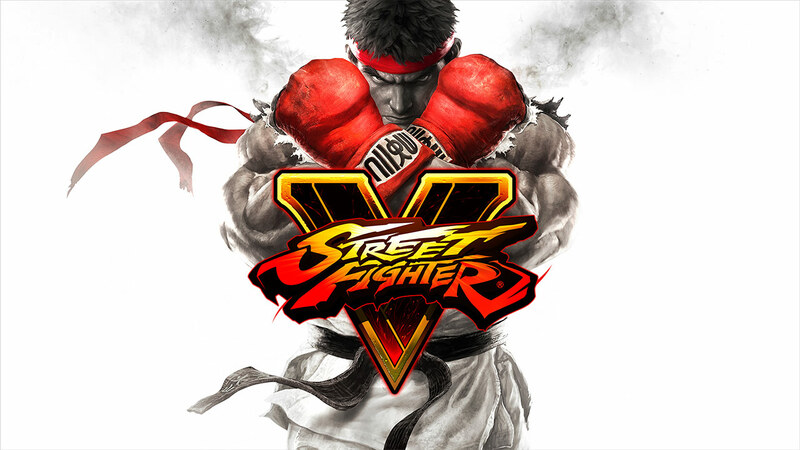 If you like Street Fighter you basically know what this game's about. The funniest part about playing together is that I try to learn the moves and my wife is firmly in the button mashing camp. I do my best to learn special moves for characters, figure out what their strengths are, and attempt to learn some combos. She wins 70% of the time. The important part is that we're still having fun with Street Fighter.